Living a healthy life style is not just a fad. For us, it’s a way of life. 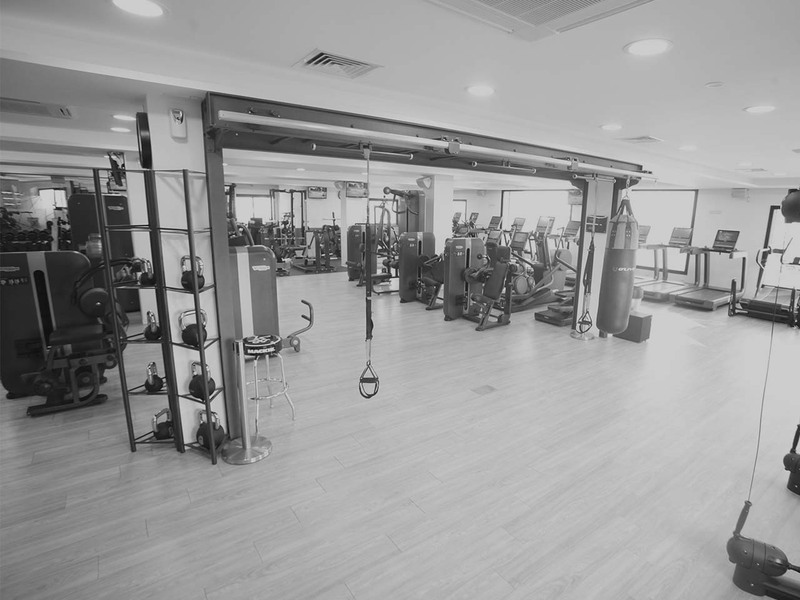 At The EVOLVE Gym we want you to exercise your options to suit your needs. Whether you want to trim down or tone up, have more energy for your family, for work or for play, or to just look and feel better. 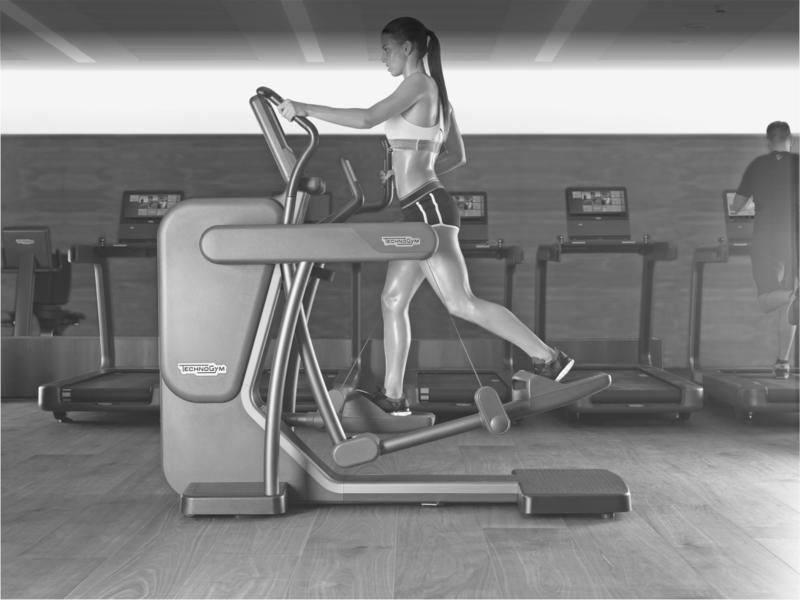 A breakthrough training experience integrating connectivity, sustainability, seamless design and movement feeling, ARTIS®is the first fully integrated collection of 30 Cardio, Strength and Functional equipment. 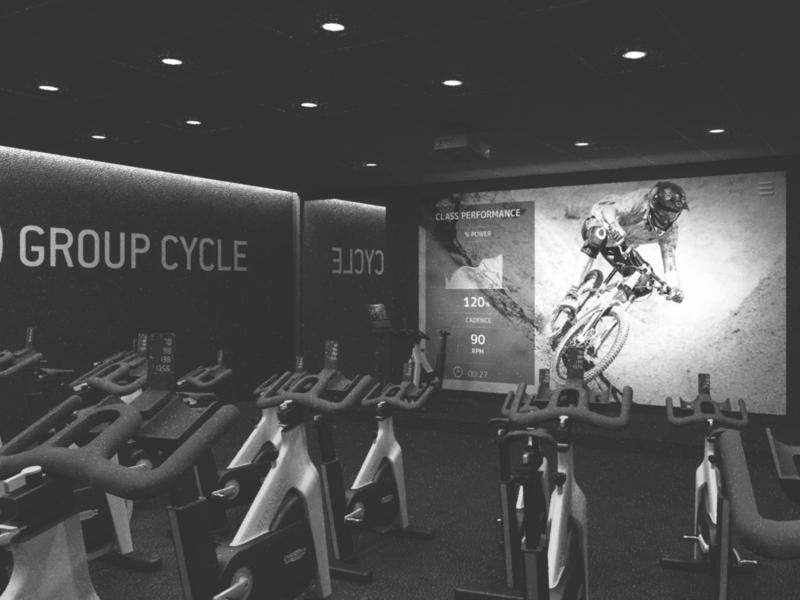 I find the Evolve Space ideal for high-level exercise and sports. 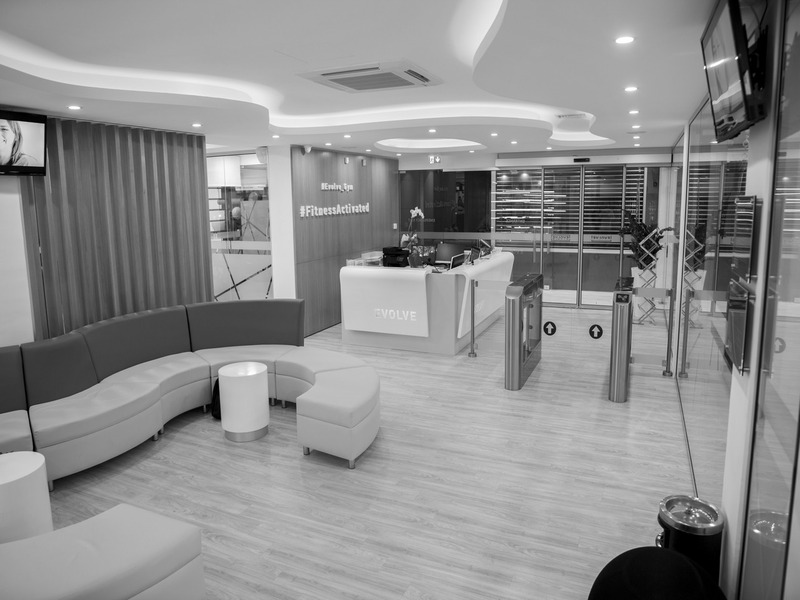 An excellent job with some quality environment, sophisticated equipment, great options for classes, cleanliness is very good (which for me is a key element for a serious gym) and a great team of exceptional professionals in the service to provide good know-how at evolve. Bravo to you all, keep the same tempo and passion going. The only reason not to go to this gym is that you just came back!! The Gym is what I think about when I think of the perfect gym. It has the perfect location, most welcoming vibes, and by far the most advanced and up-to-date machinery and training. The personal trainers are very helpful and the classes are offered at various times throughout the week so as to be of convenience for all persons. At EVOLVE GYM, exercising & gymnastics are bothan enjoyment and a pleasure !!! With experienced, professional trainers in a beautiful, clean and friendly environment. 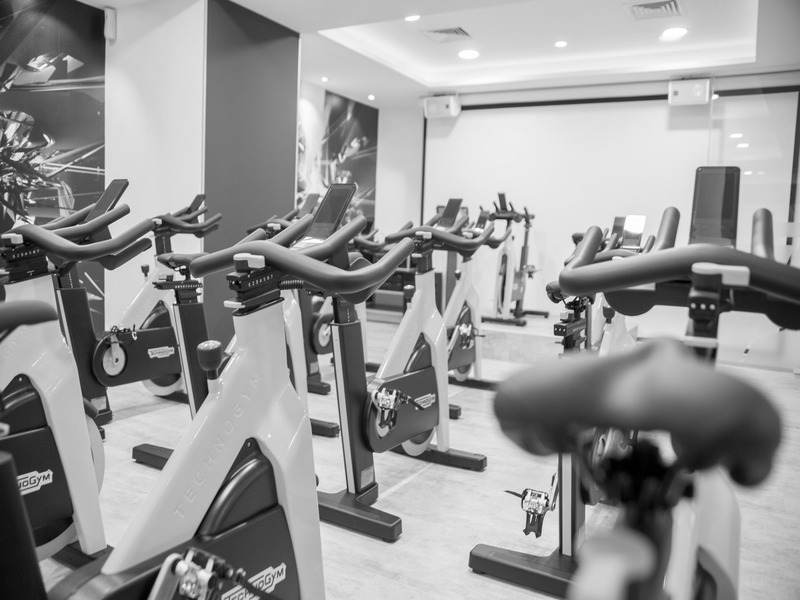 Evolve Fitness is not just a gym facility. 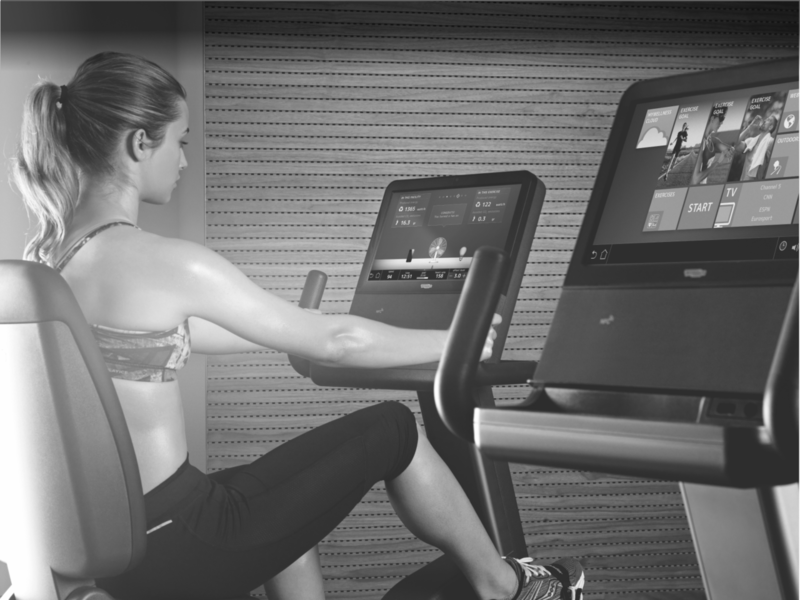 It is a modern fitness center with a wide range of services. Separate training rooms and high quality fitness equipment, combined with experienced staff are the reason for my presence here. Whatever your goal, at Evolve Gym you will succeed. 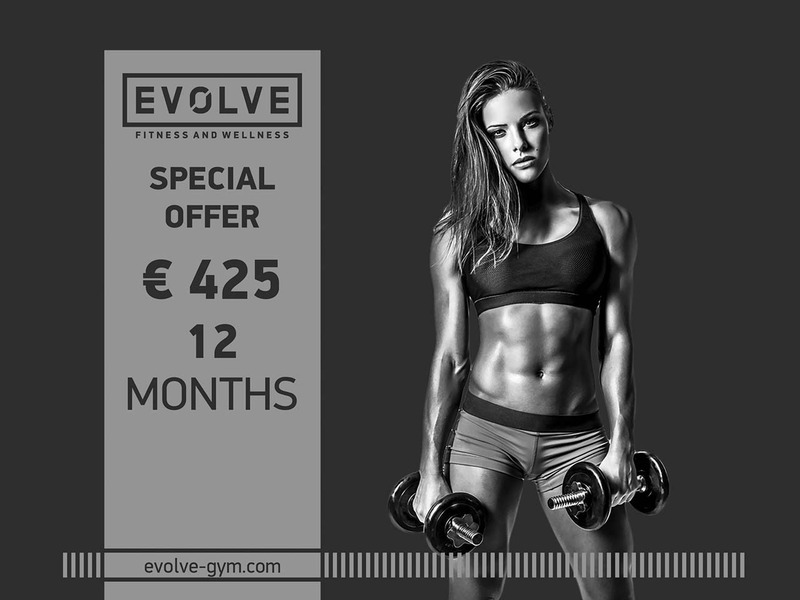 Evolve Gym cares for your well-being!! !